ANDAZ (­1949) This one harks back to a time when girls were ladies, boys were gentlemen and a good suit was indispensable. 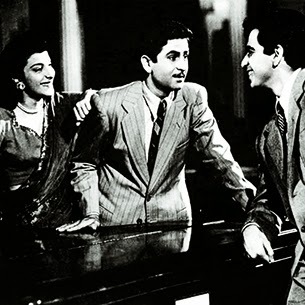 A suave Dilip Kumar and a well-dressed Raj Kapoor perfectly complement the gorgeous Nargis, their shared love interest. JEWEL THIEF (­1967) The look for this film was defined by sharp suits, checked shirts, boutonnieres and a houndstooth hat. 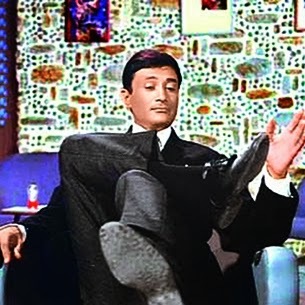 Add to that Dev Anand’s languid saunter, his trademark sideways glance and flirtatious smile, and this slick crime thriller almost turns into a homage to James Bond. 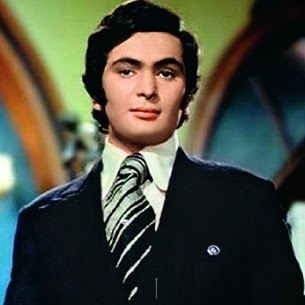 BOBBY (­1973) Sharp blazers, striped ties, a leather jacket and skinny turtlenecks – Rishi Kapoor is all pedigreed polish in this iconic film. There’s a reason we’re not mentioning a young Dimple Kapadia – that could take up an entire issue. 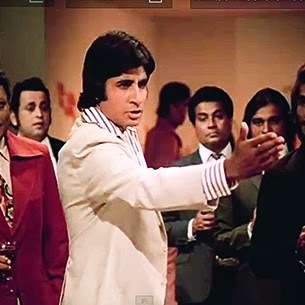 DON (­1978) Don is the ultimate fashion reference point for the Seventies, with its wide-lapel three-piece suits, flared trousers, a bow tie or two and yellow-tinted sunglasses – pulled off in a way only Amitabh Bachchan could manage. In comparison, the 2006 remake of the film doesn’t quite cut it. 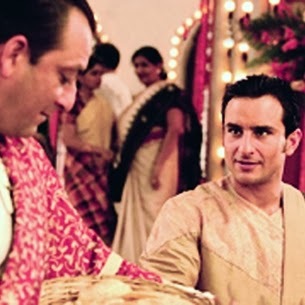 PARINEETA (2005) A crisp kurta with an embroidered shawl draped over one shoulder – worn as only a Nawab could. This period film is restrained elegance at its best.